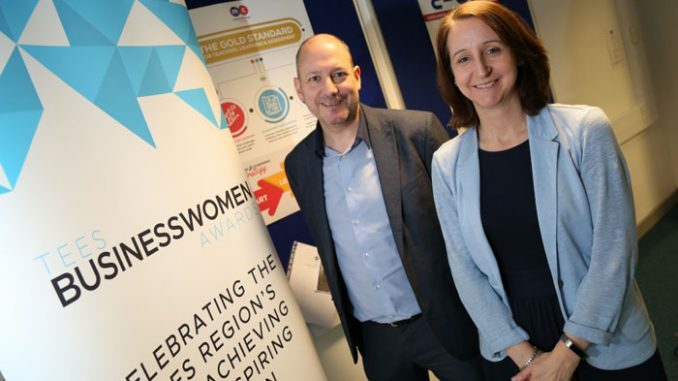 Leading Tees training provider Northern Skills Group has again agreed to sponsor the Tees Businesswomen Awards in 2019. The training and apprenticeship arm of Middlesbrough College were headline sponsors for last year’s hugely-successful inaugural event, which was attended by 280 people at Wynyard Hall in November. Organisers Tees Business are hoping to make this year’s event even bigger and better – and have already increased capacity by moving the event to Wynyard’s stunning Grand Marquee. The 2019 Tees Businesswomen Awards, in association with Northern Skills Group, will be held on Thursday October 24 this year. 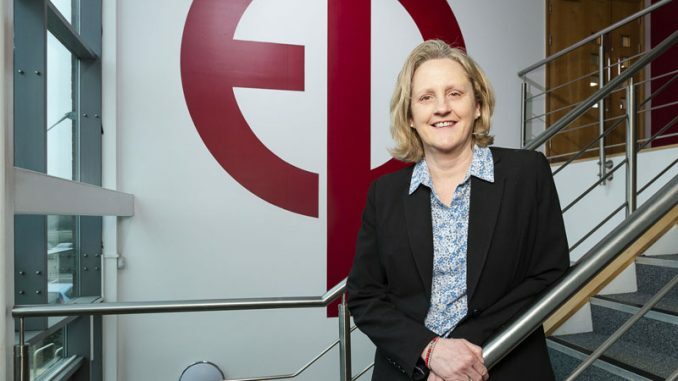 Middlesbrough College principal Zoe Lewis said: “We were really honoured to be involved in the very first Tees Businesswomen Awards in 2018 and it’s fantastic to be involved again this year. Meanwhile, seven of the category award sponsors from 2018 have already agreed to renew their sponsorship this year. 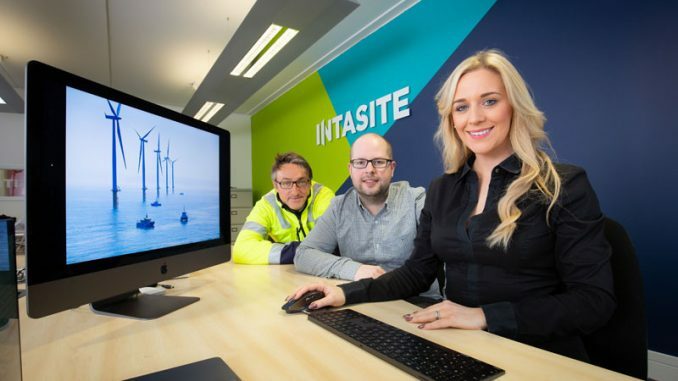 They include Teesside University, Cornerstone Business Solutions, px Group, RMS Recruitment, Punch Robson Solicitors, Developments by Joseph Homes and SABIC. 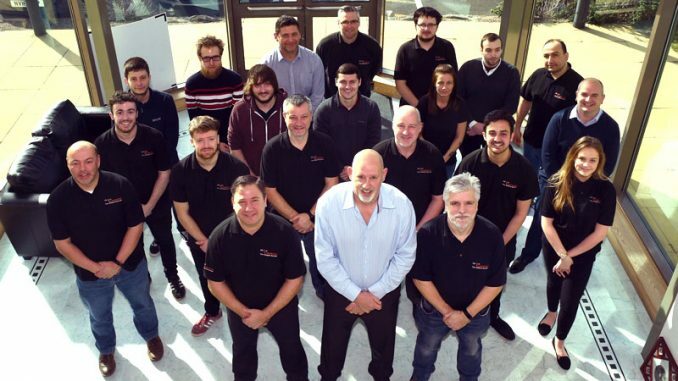 Tees Business co-editor Dave Allan said: “We’re delighted Northern Skills Group have agreed to be headline sponsors again and we thank them for their continued support. Only three category awards are now available to sponsor, including Charity/Voluntary, Lifelong Inspiration and Best New Business. • Opportunity to display your pop-up or banner stand at Awards Event. To enquire email info@teesbusiness.co.uk, call 01642 450255 or download a Media Pack by clicking here.